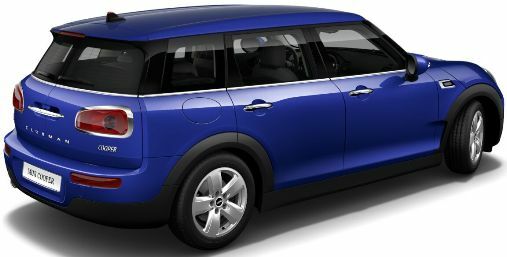 Mini Clubman Cooper car leasing offers are based on Car Leasing, With 3, 6 OR 9 rentals down followed by 35 or 47 monthly Payments. 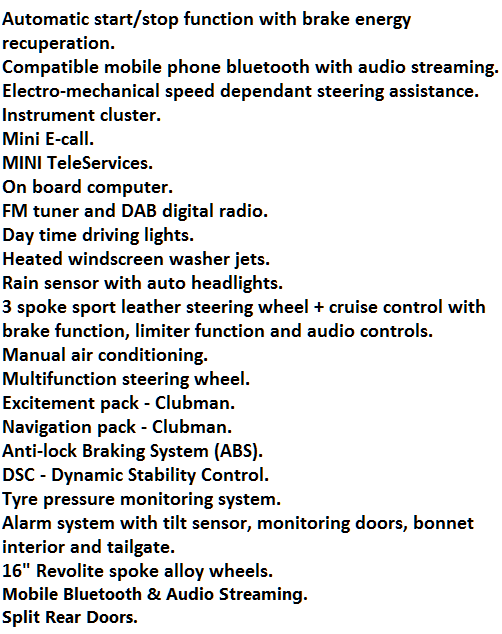 *Prices are based on 8,000 Miles pa.
Mini Cooper pricing is correct as of time of publication. We reserve the right to withdraw any offer, service or price without notice. Errors and omissions excepted.